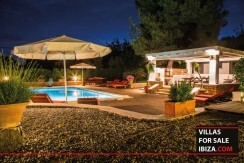 JESUS- FOR SALE. 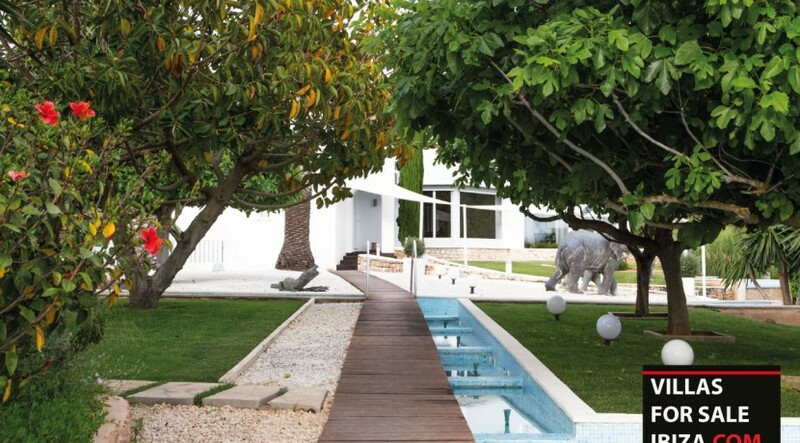 Luxury and elegant villa on a large plot with beautiful garden and pool. 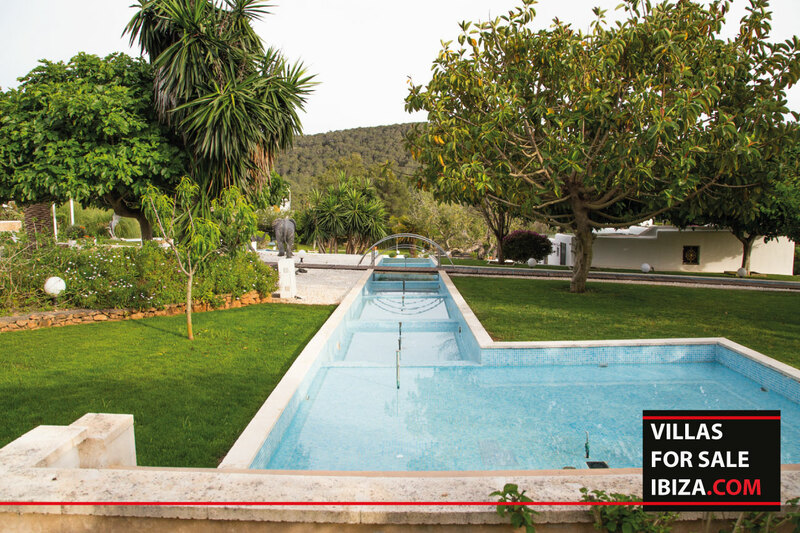 The location is very convenient, only 2 minutes from Jesus. 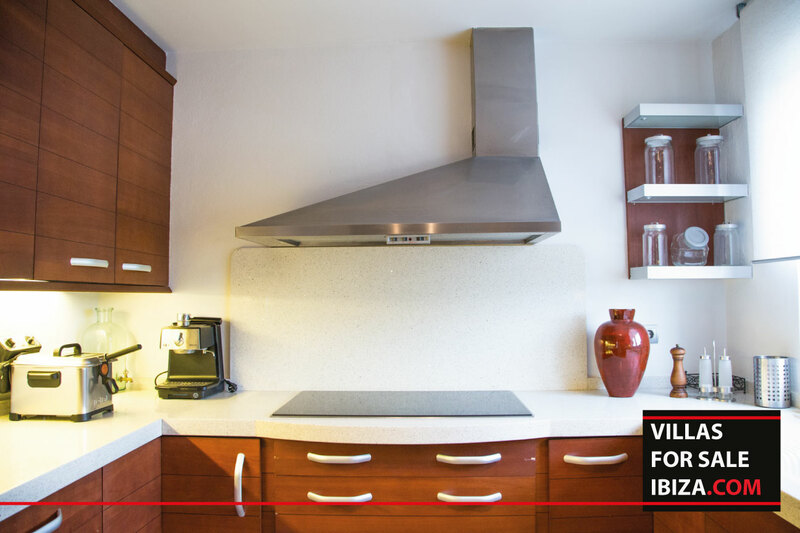 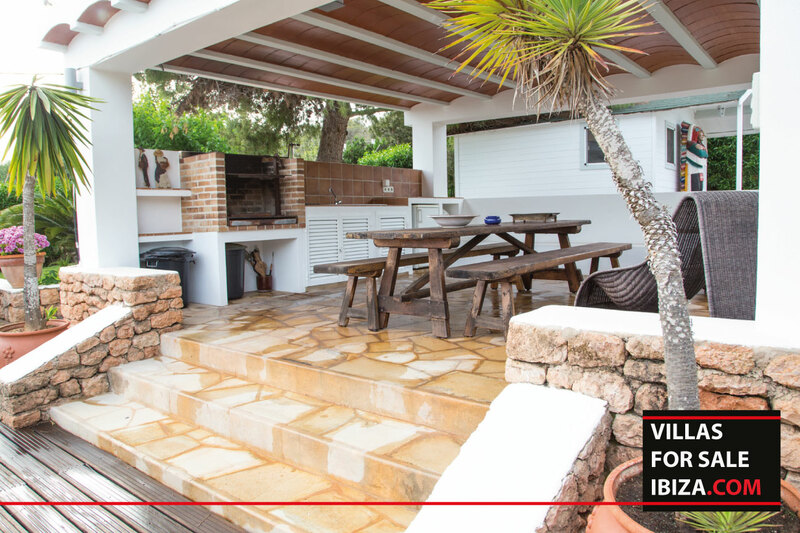 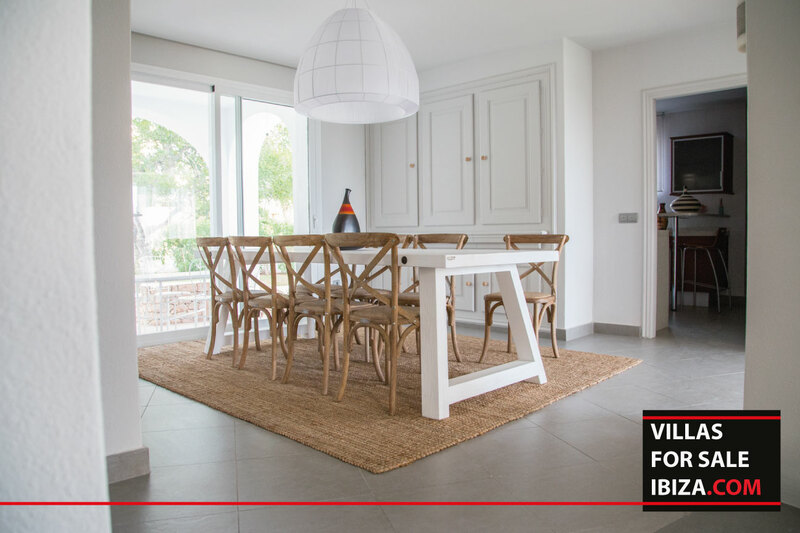 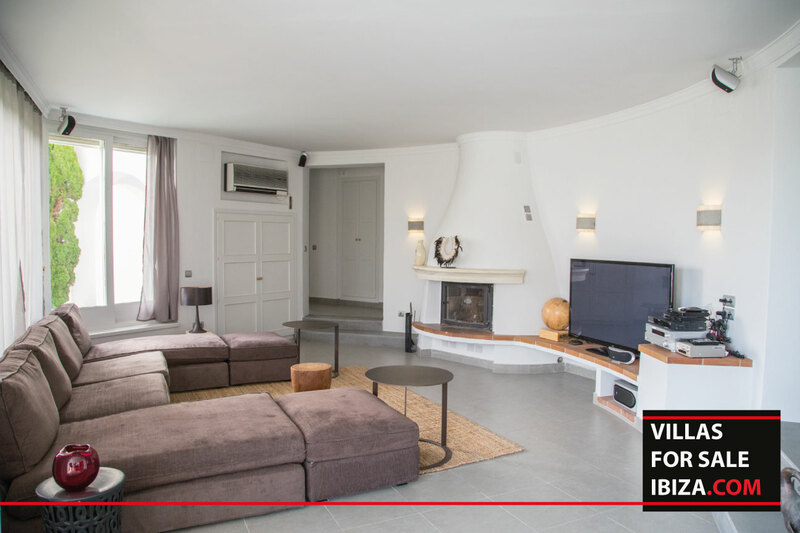 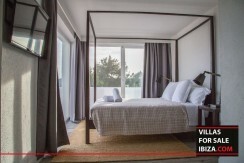 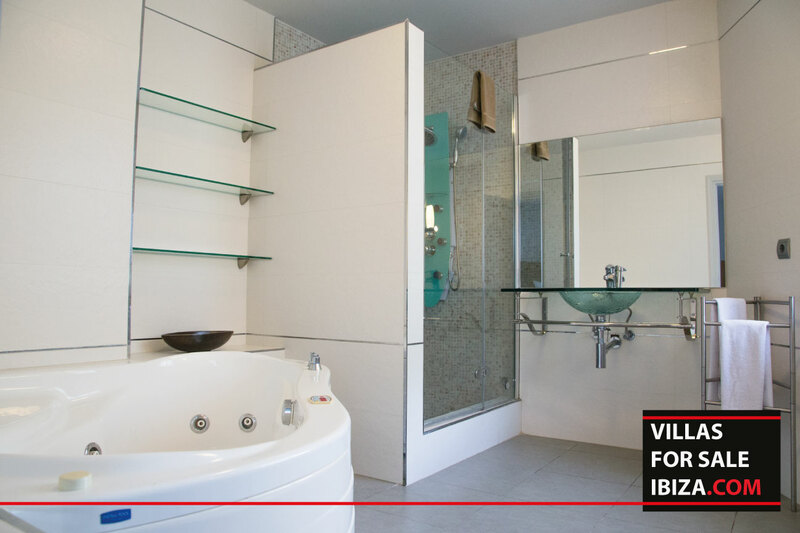 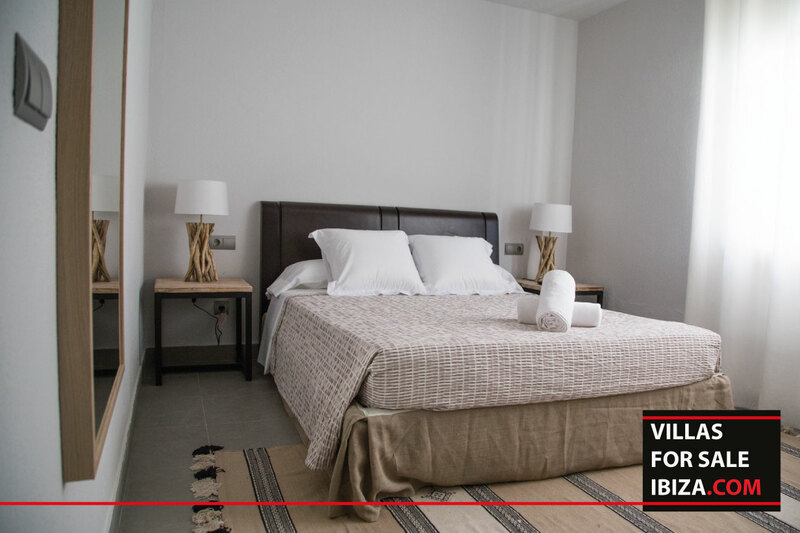 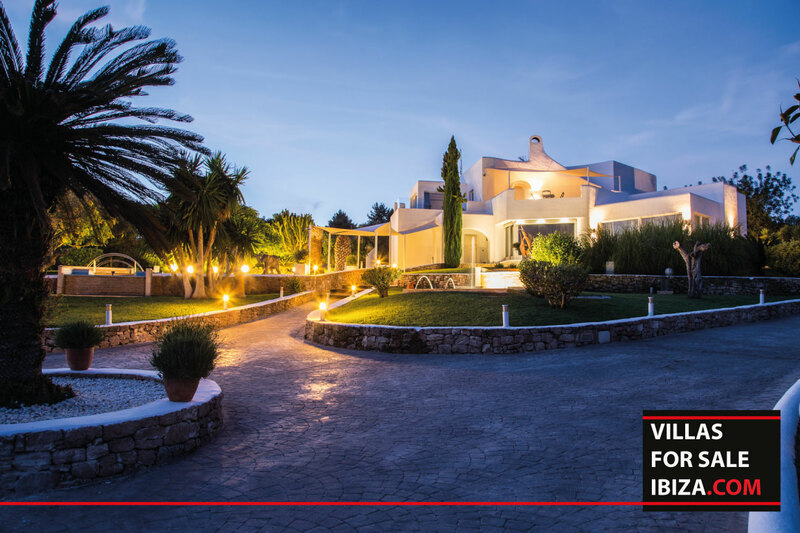 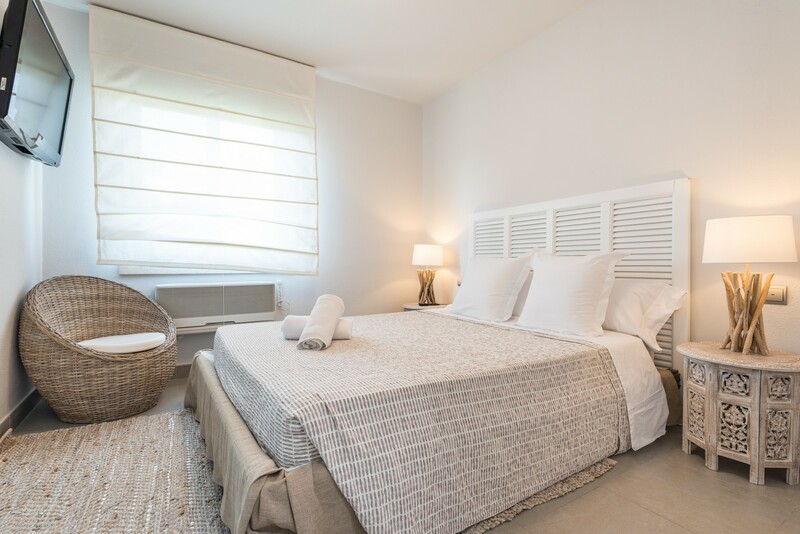 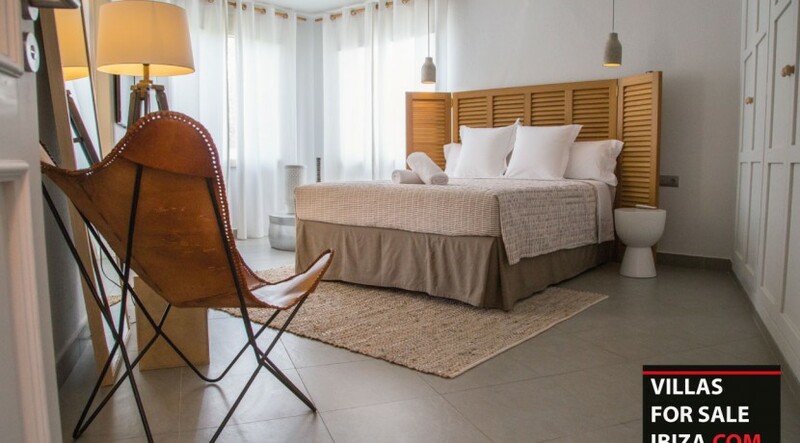 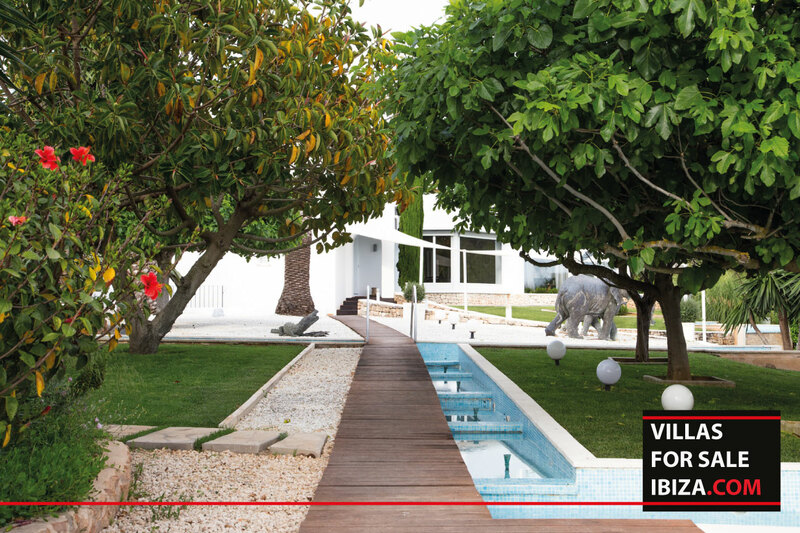 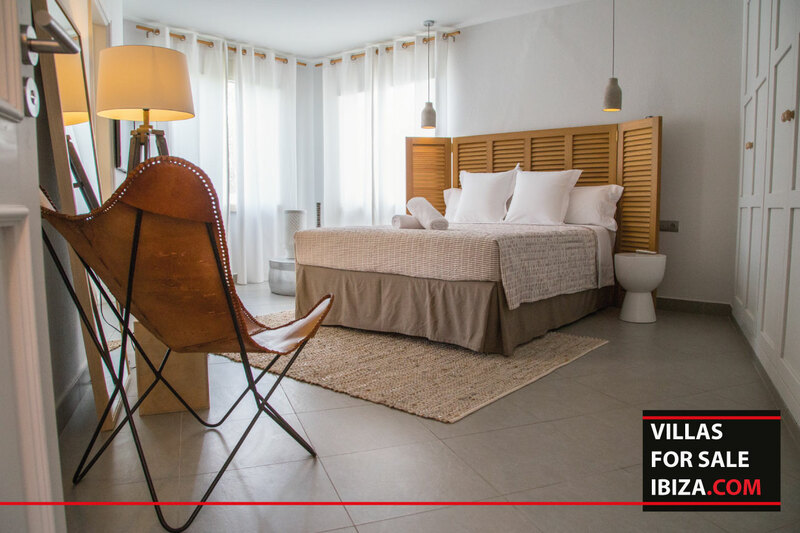 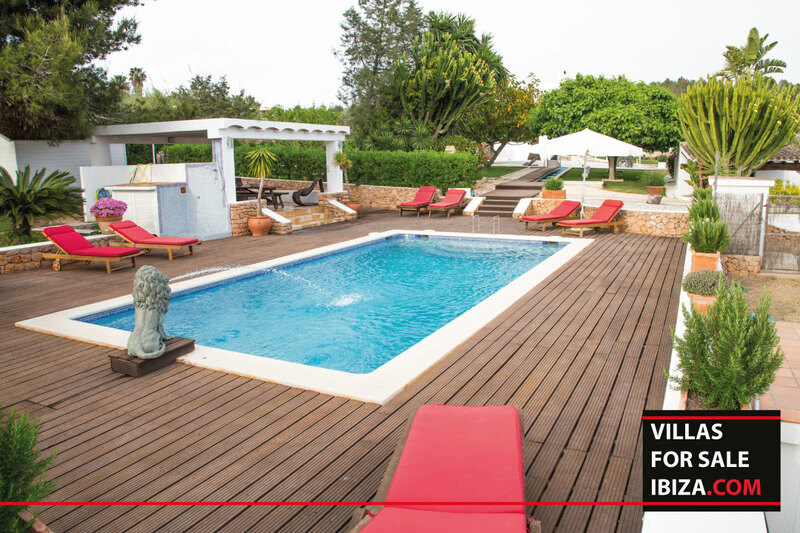 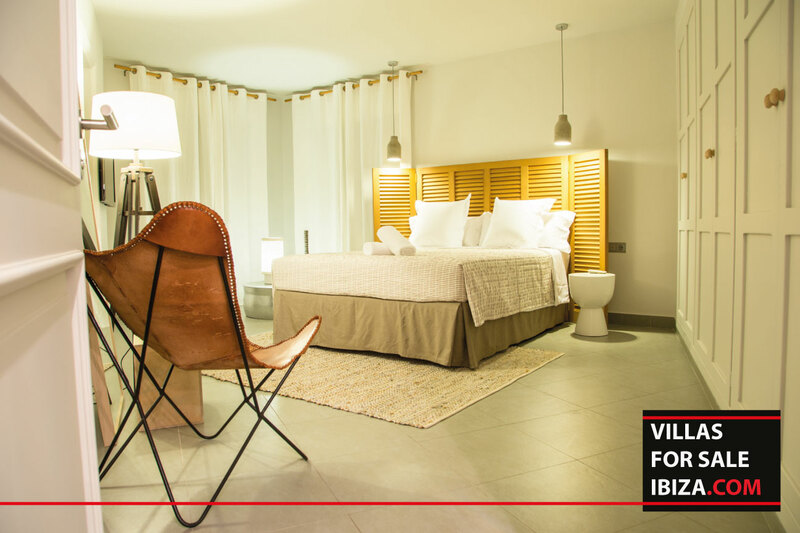 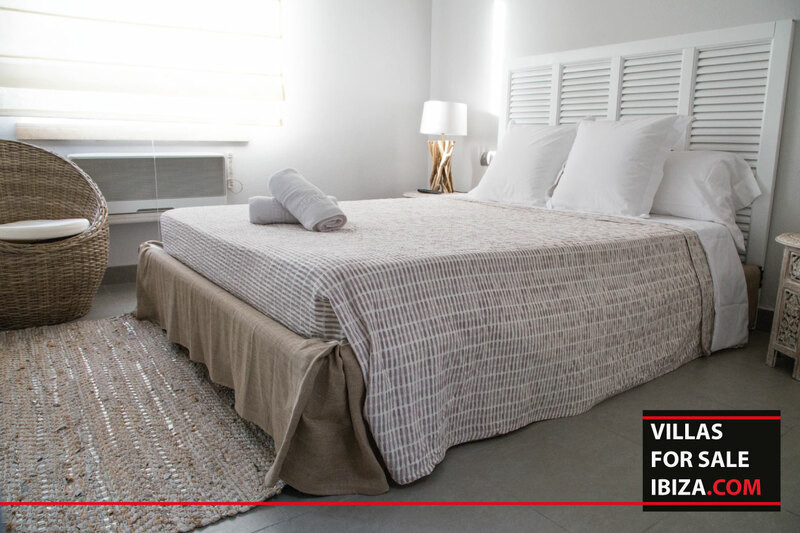 The villa has a spacious open living, a modern kitchen, 7 bedrooms with ensuite bathrooms( all with AC and TV). 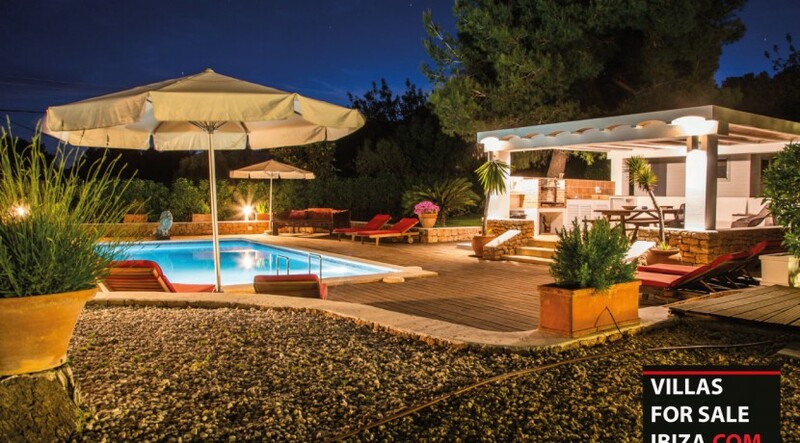 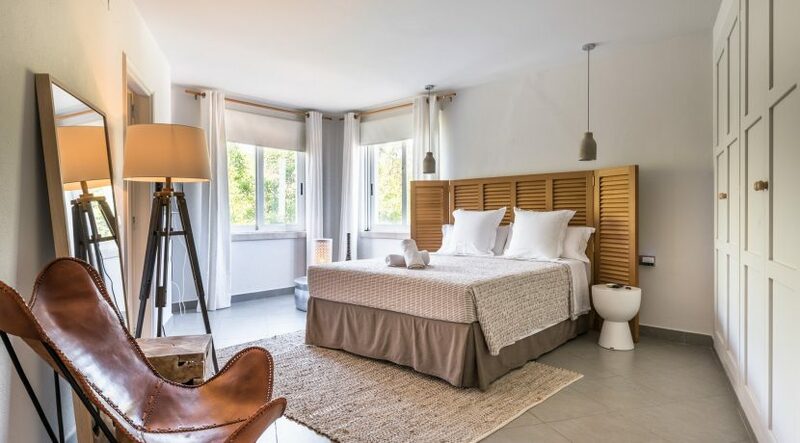 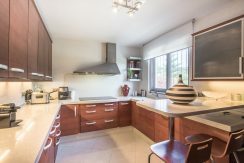 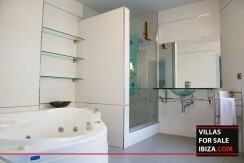 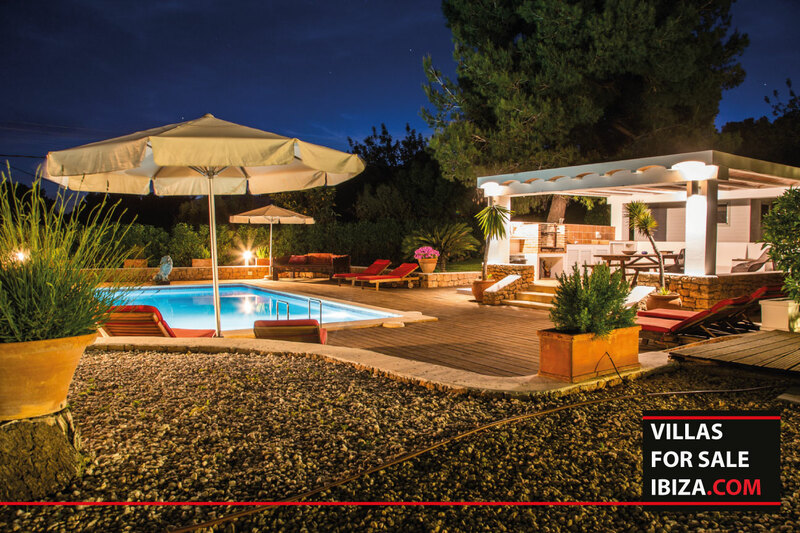 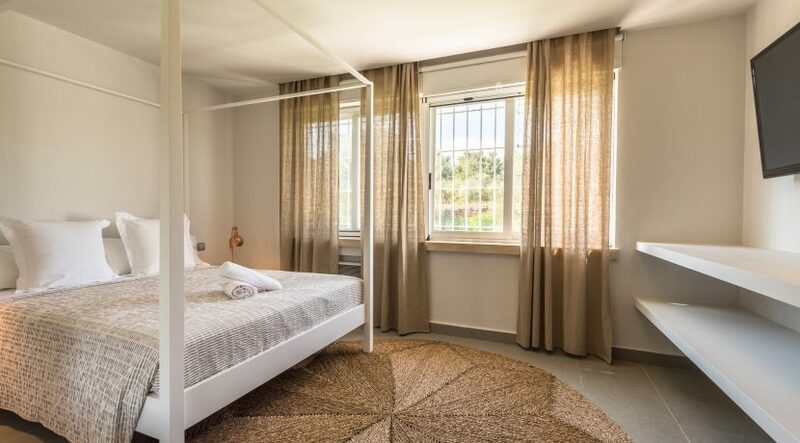 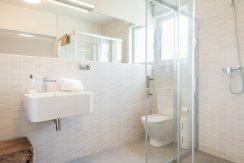 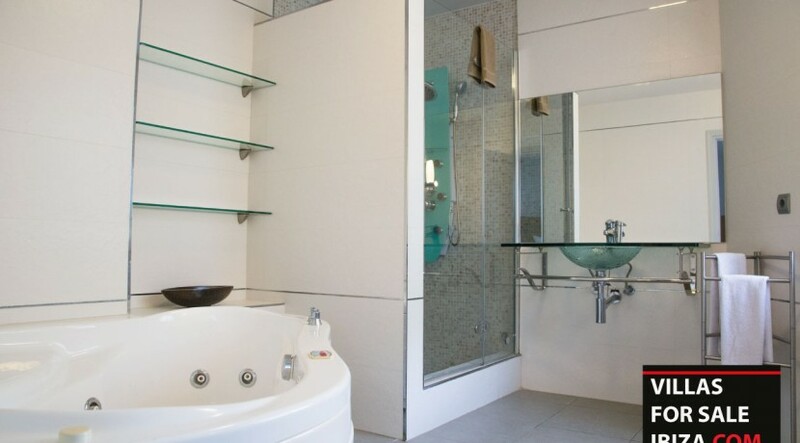 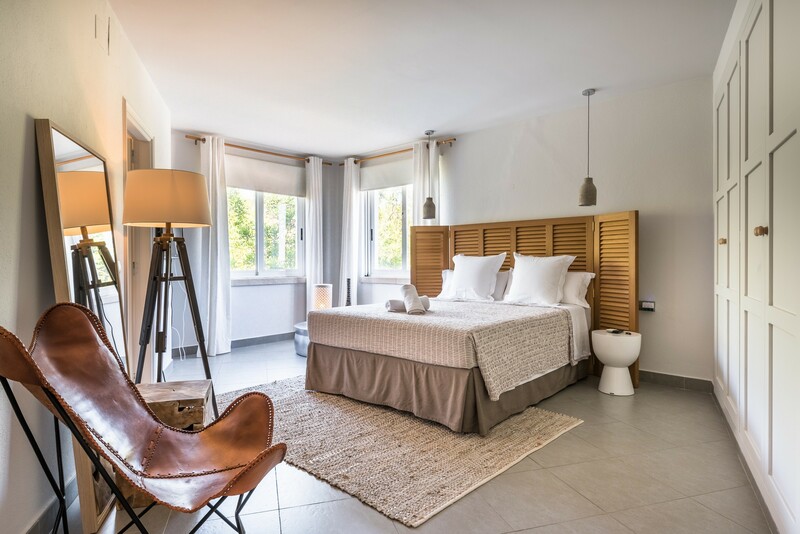 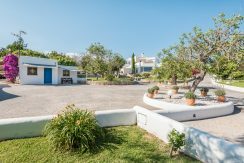 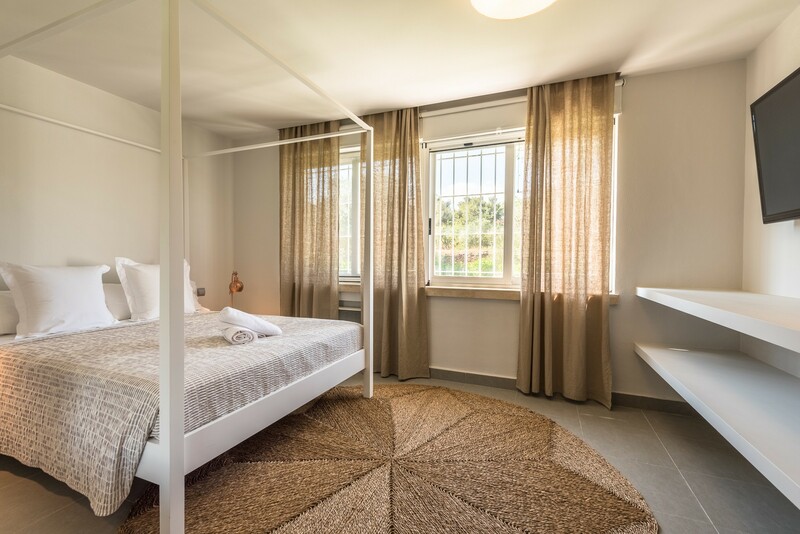 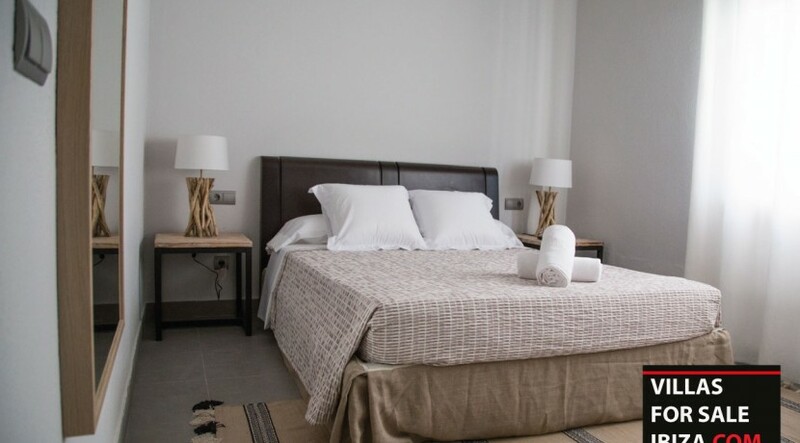 The villa is recently renovated all the in the same modern style. 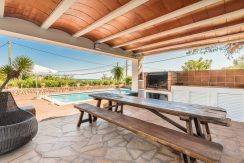 Next to the pool you have the BBQ area. 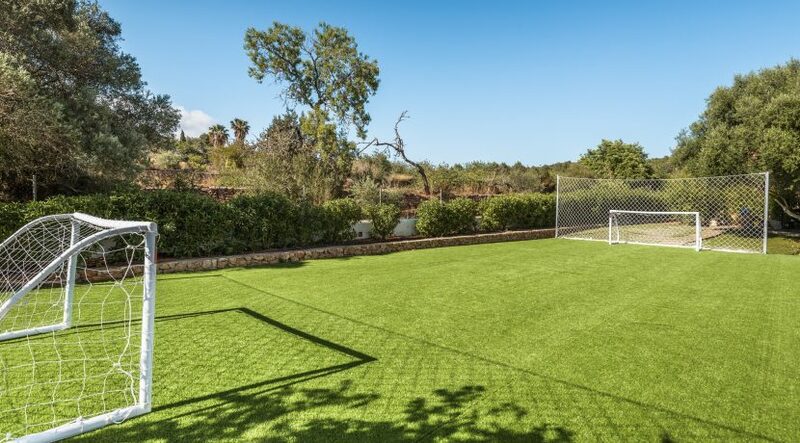 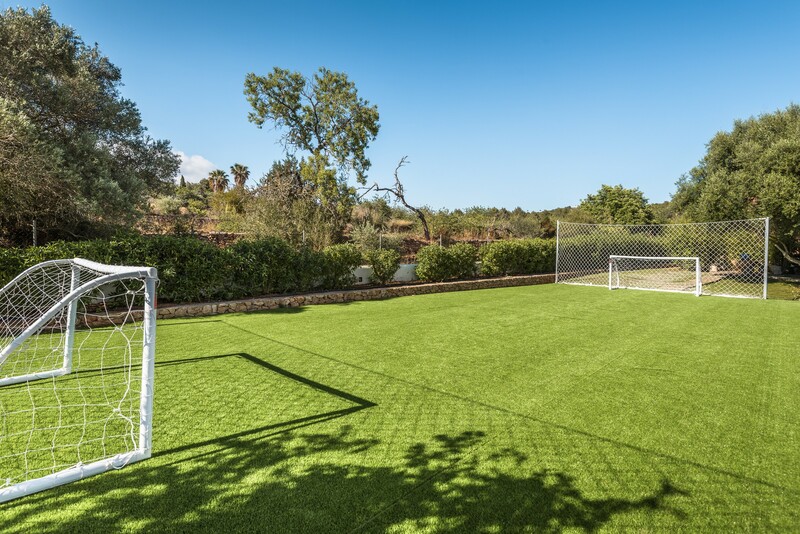 Also on the plot you will find a garden house, small soccer pitch and a bodega. 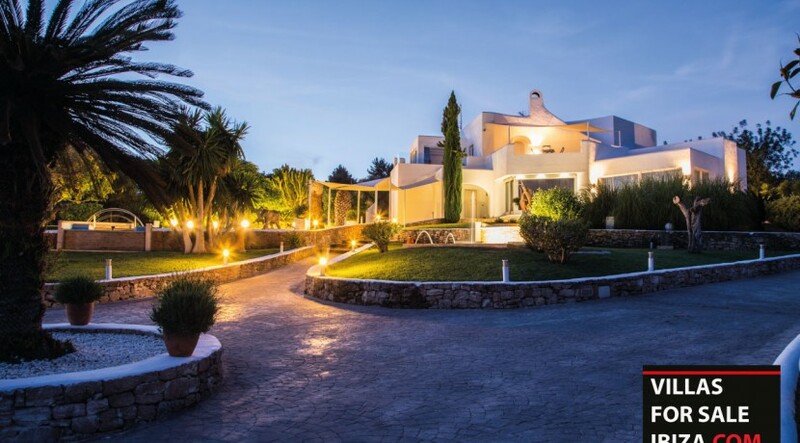 Furthermore: airconditioning all rooms, alarm system, plot is fenced and has an electric gate. 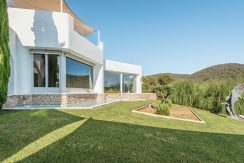 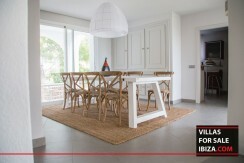 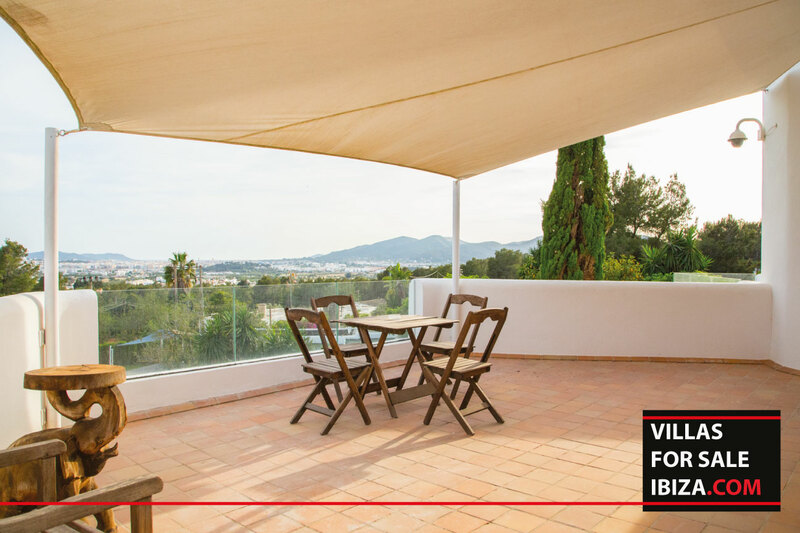 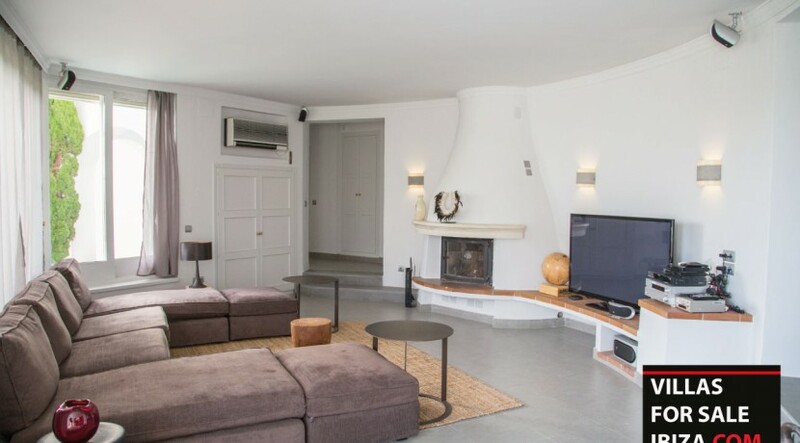 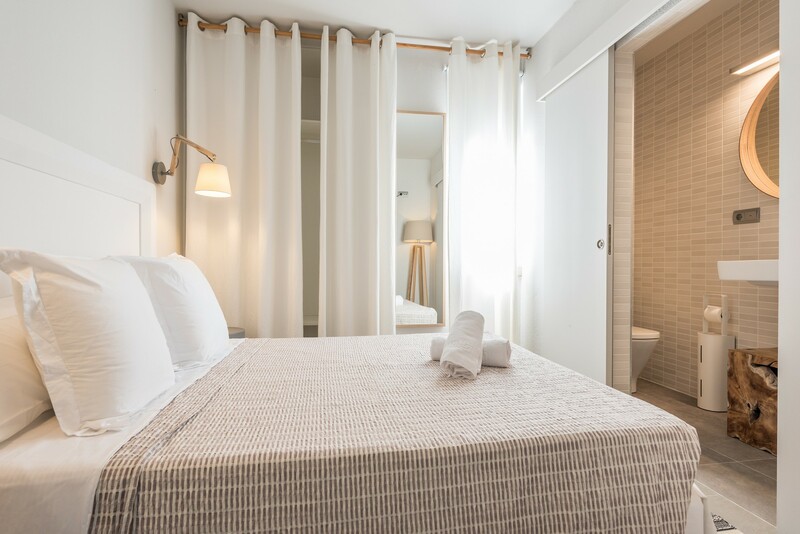 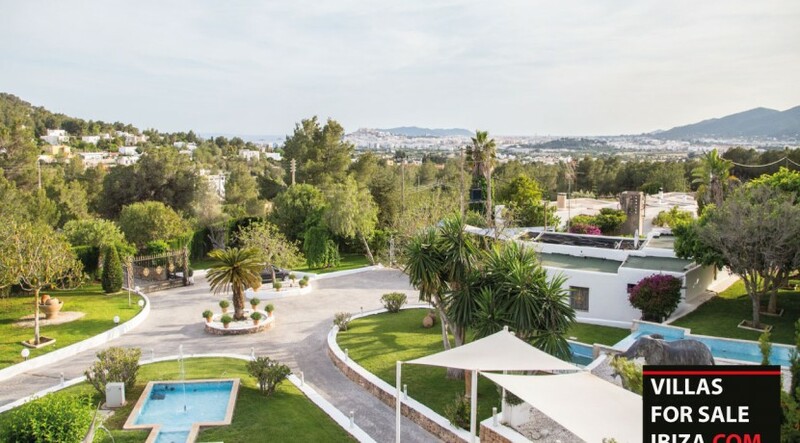 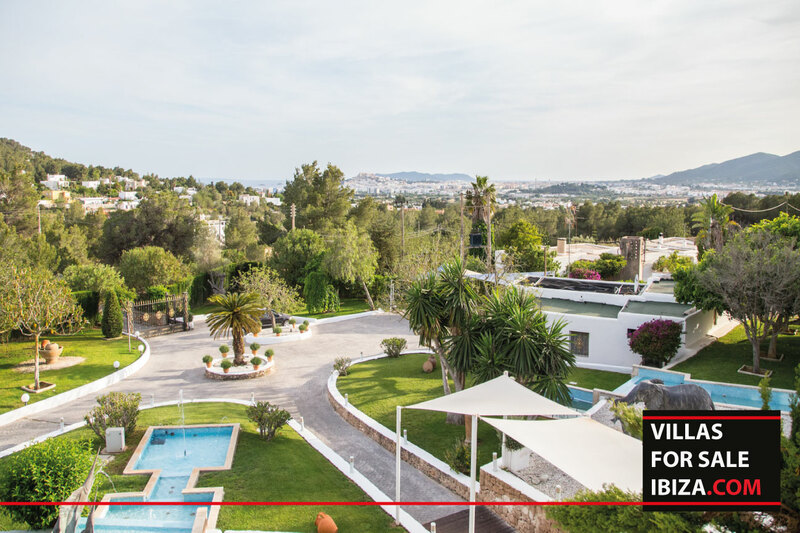 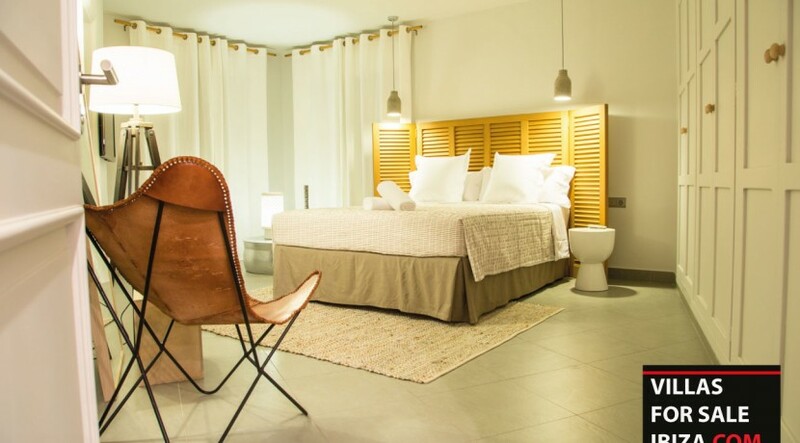 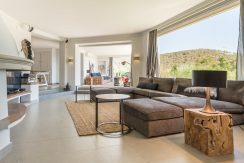 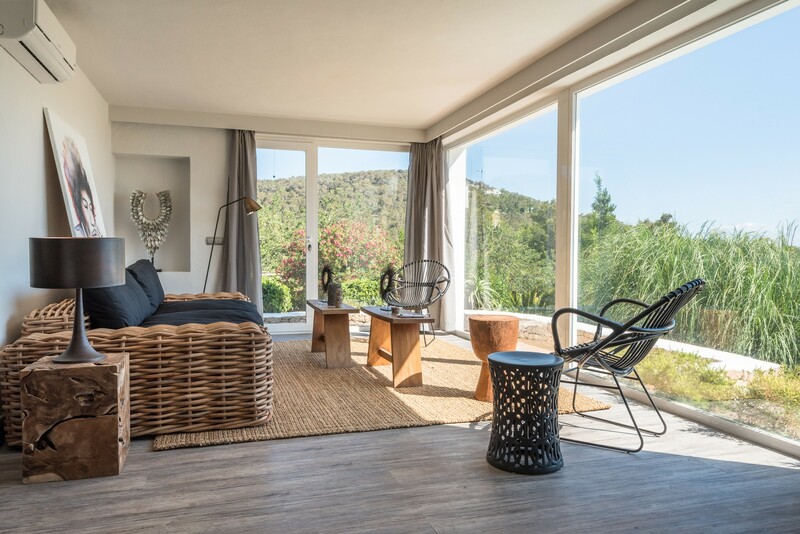 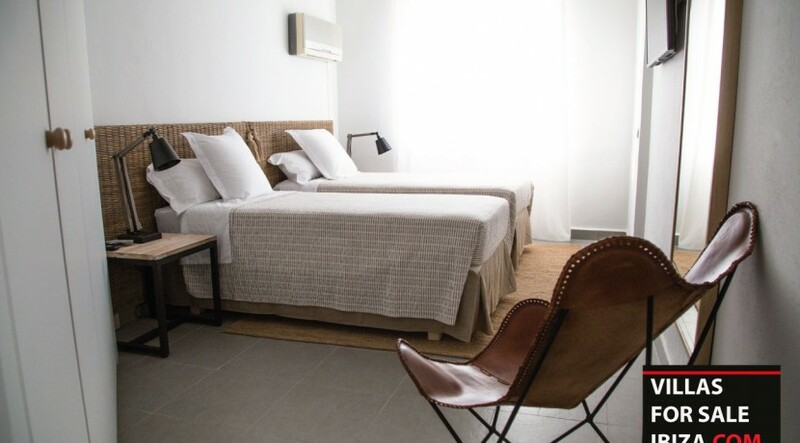 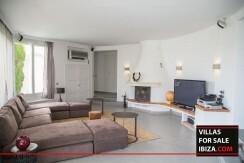 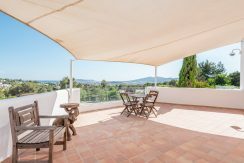 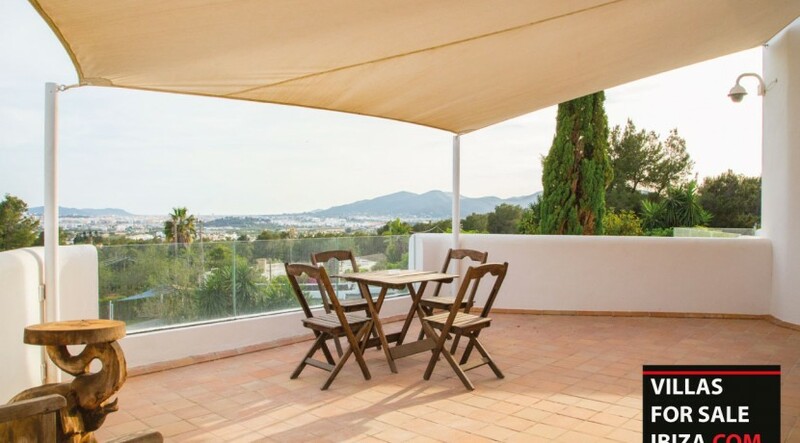 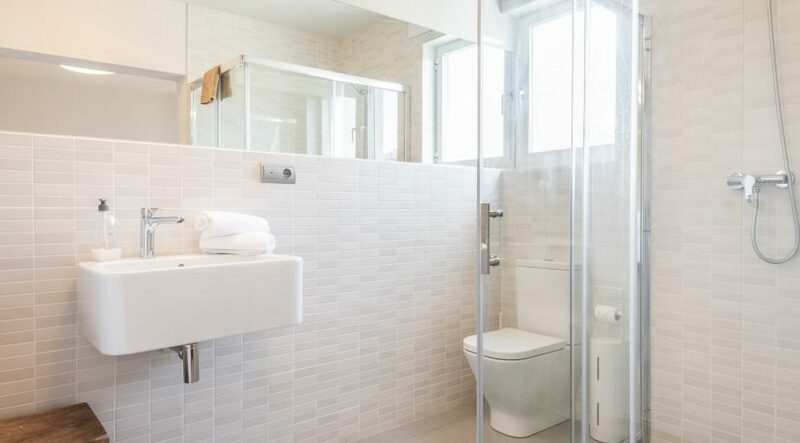 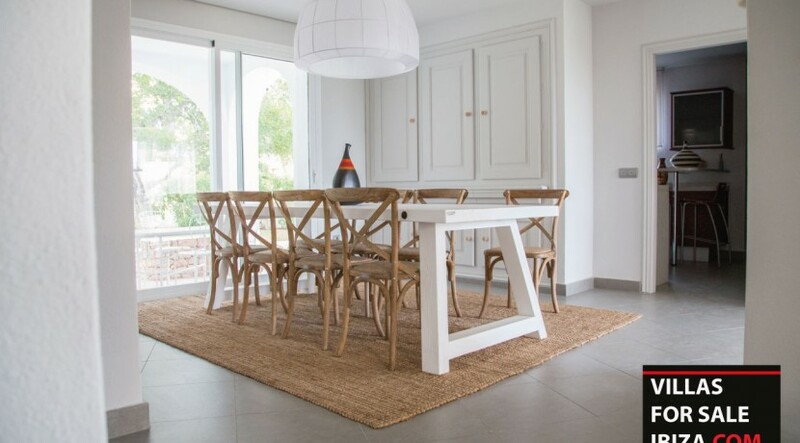 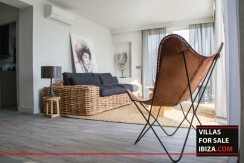 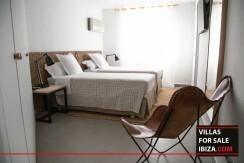 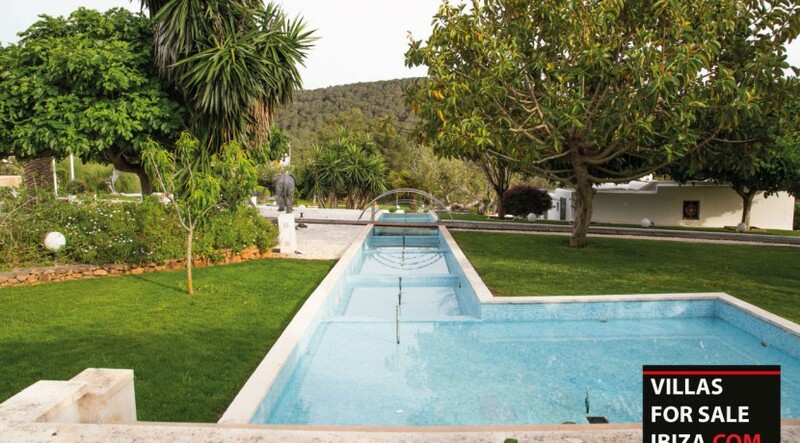 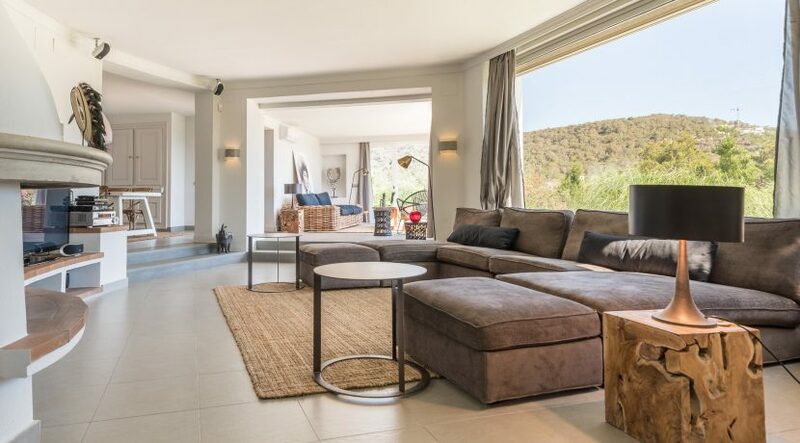 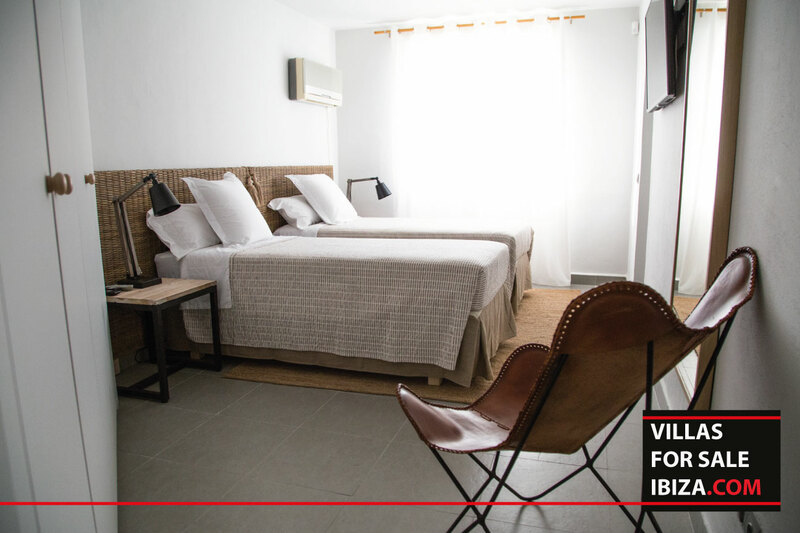 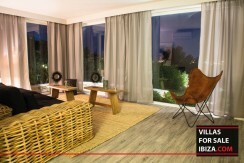 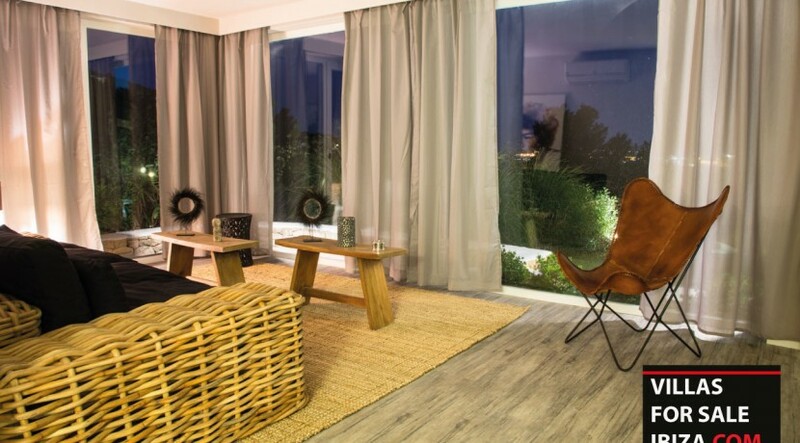 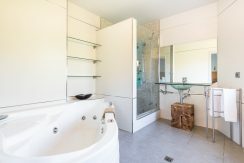 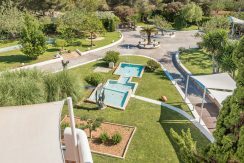 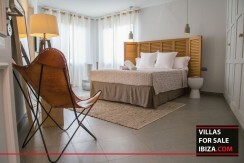 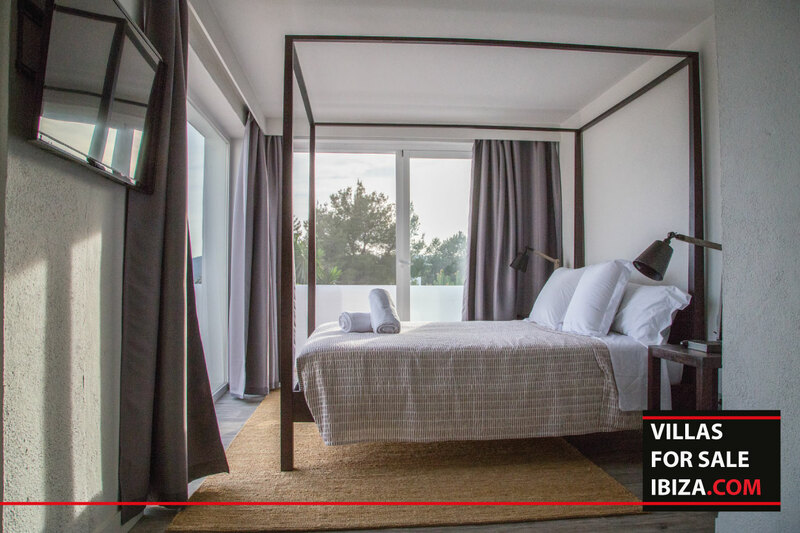 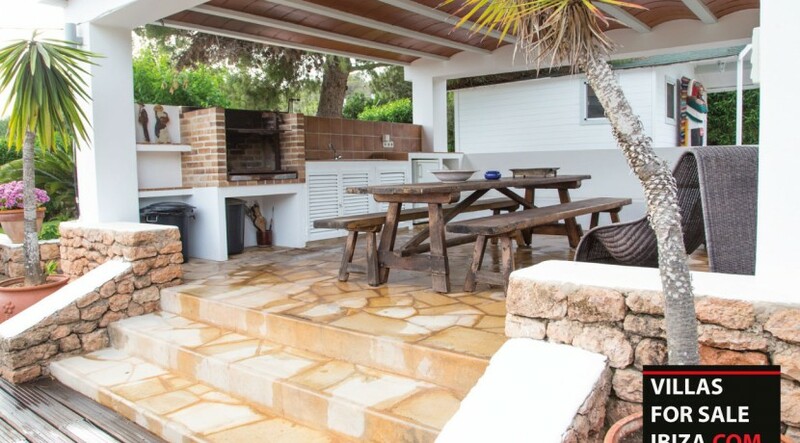 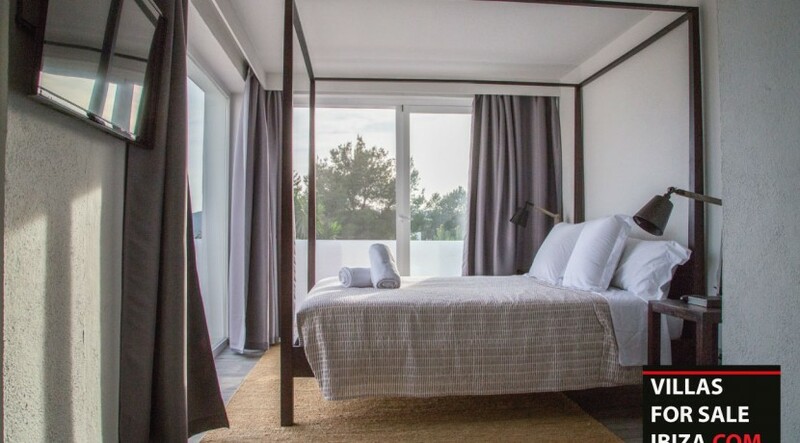 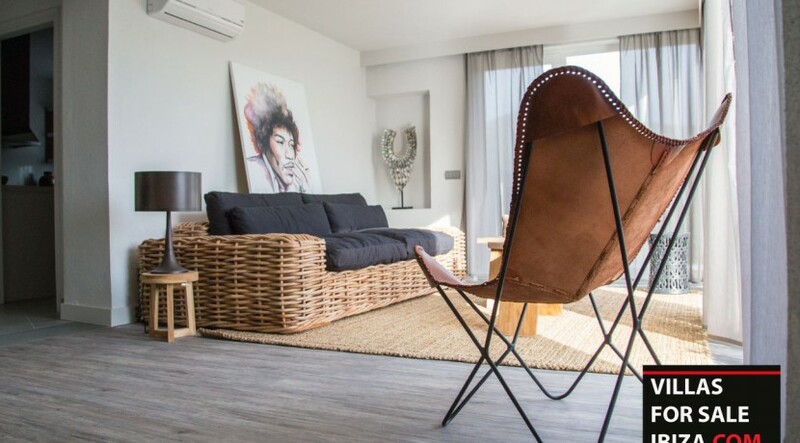 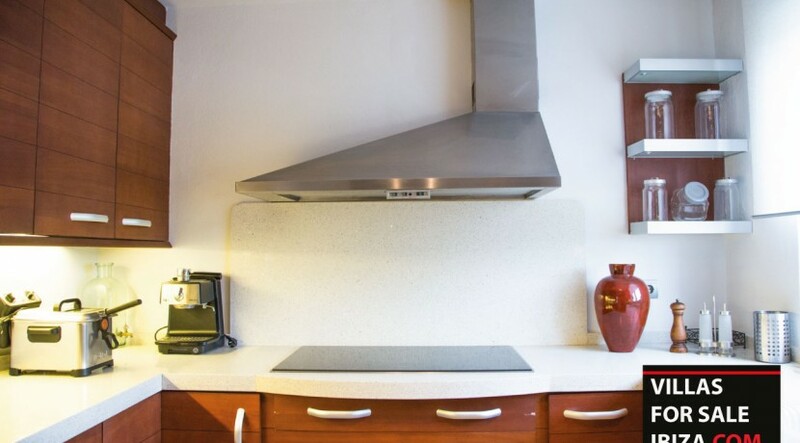 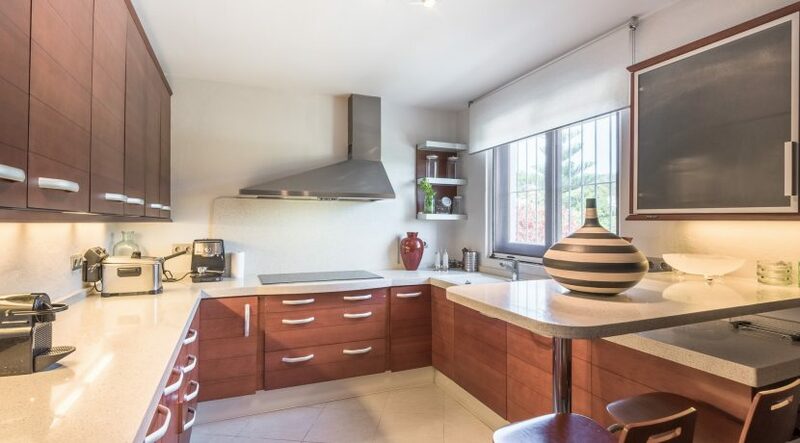 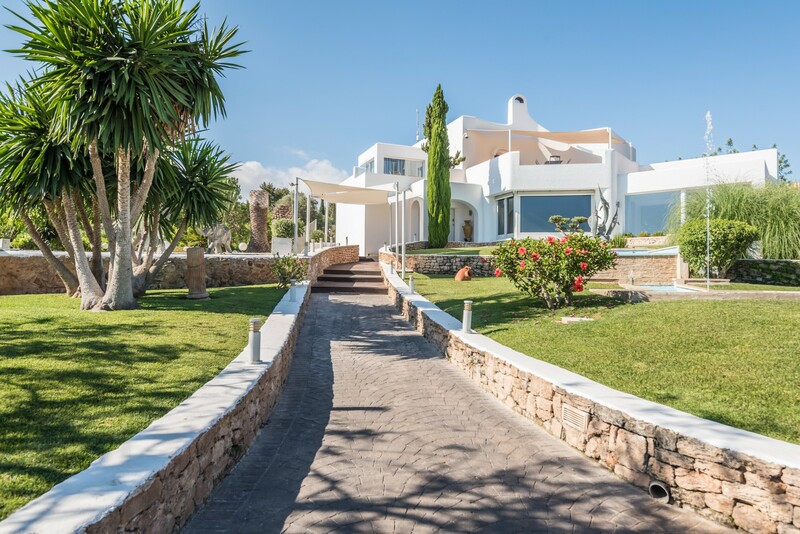 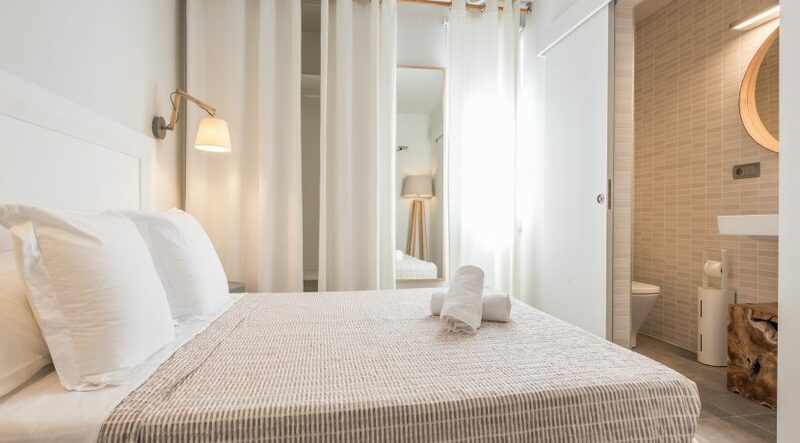 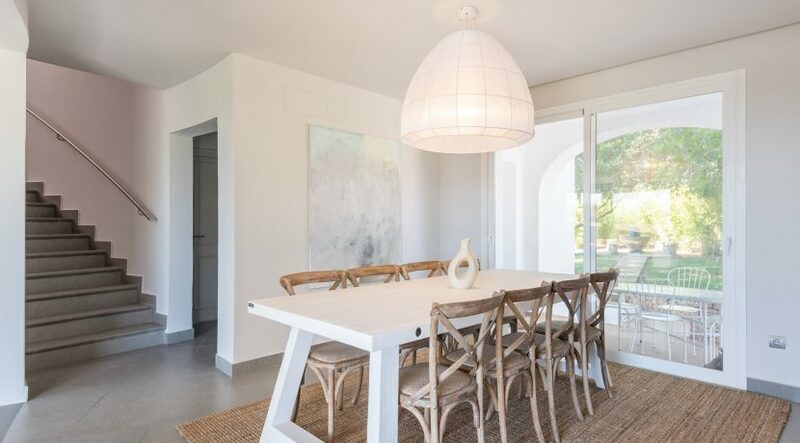 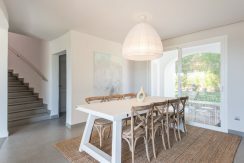 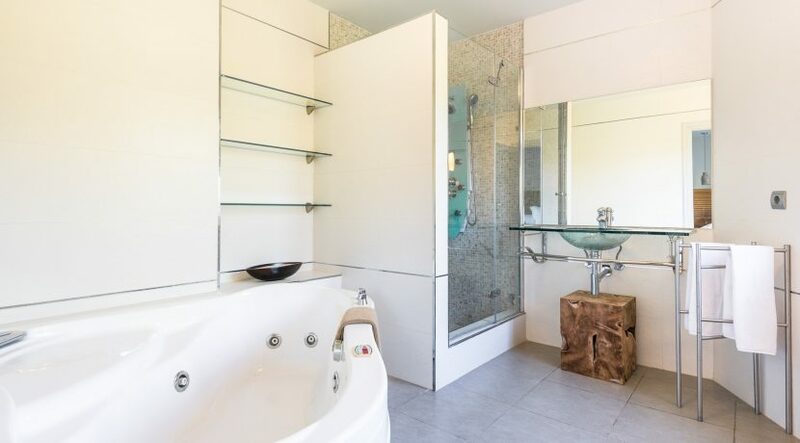 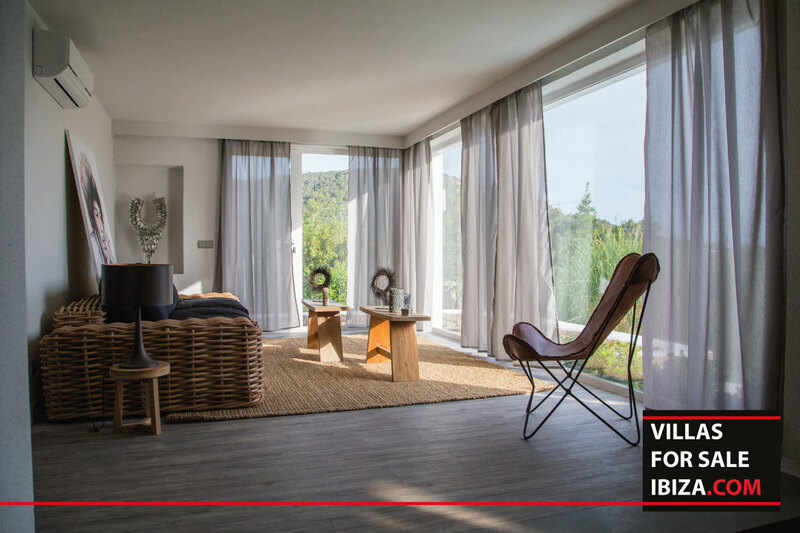 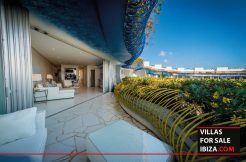 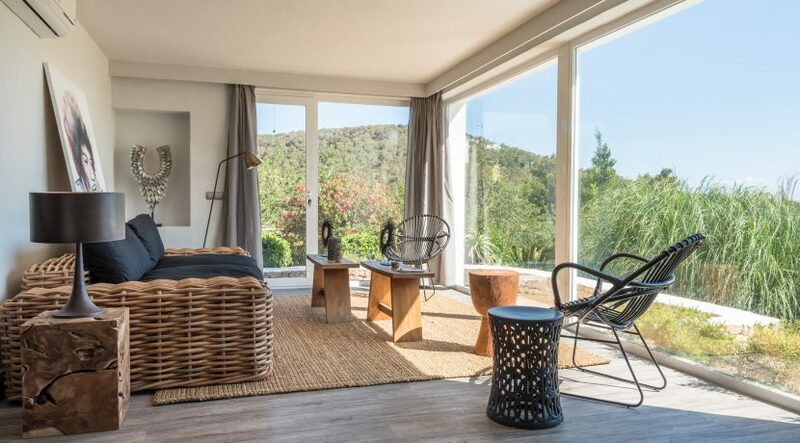 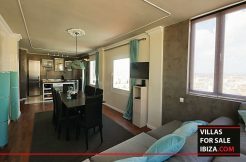 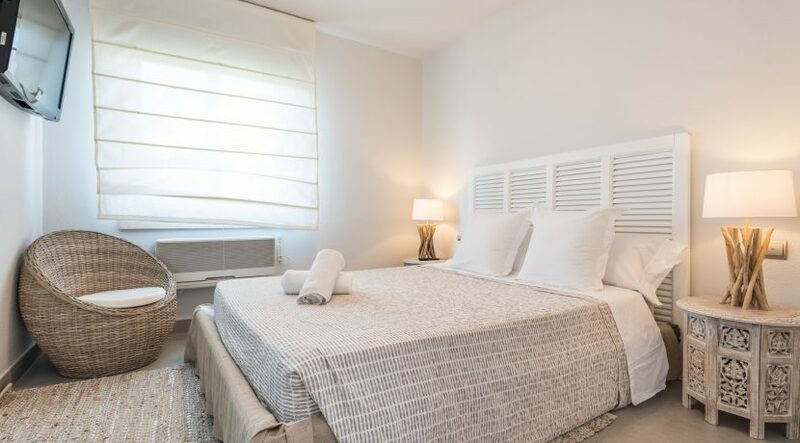 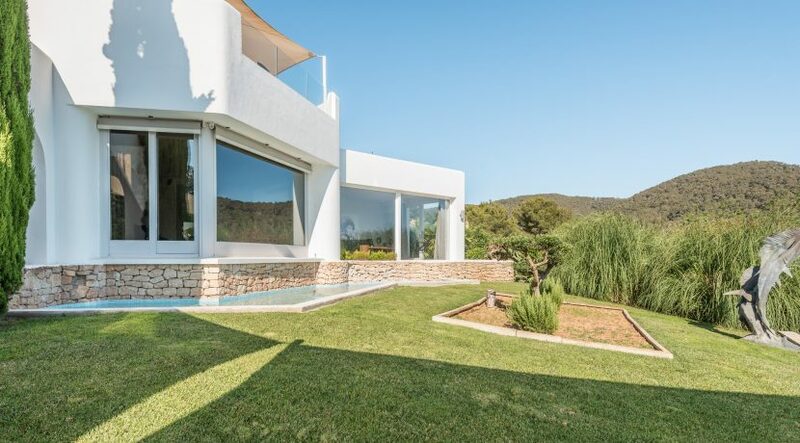 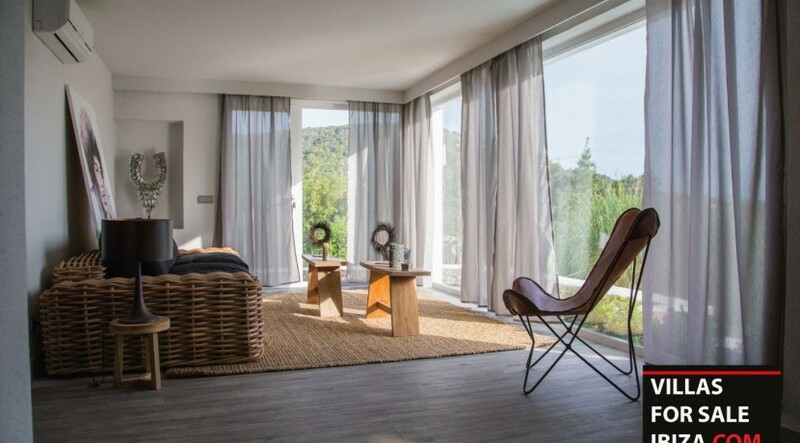 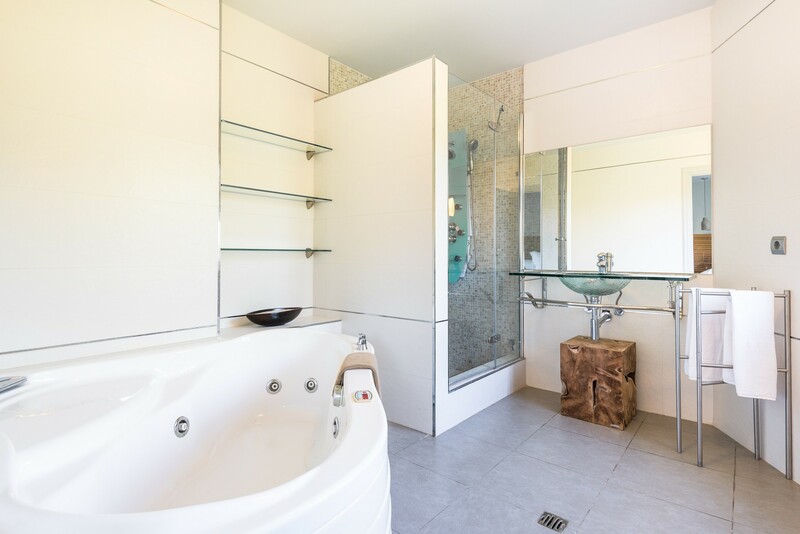 For people who enjoy elegance and space and proximity to Ibiza town!